This standard definition camera is small and lightweight, designed to be helmet mounted and comes with a choice of different mounts, including Picatinny. 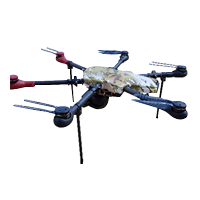 This camera outputs in 3G-SDI and allows for mounting to a helmet or a pair of goggles, allowing hands-free, operation in a very small compact, lightweight unit. 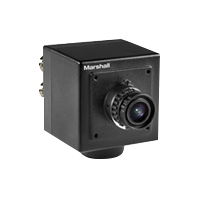 This miniature high definition camera is powered directly from the MPU5 radio and is designed for use in fixed surveillance applications. 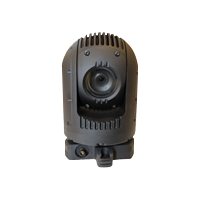 This highly ruggedized IP68-rated PTZ camera offers options for either an optical or thermal camera head. It can be integrated as a sensor into a Wave Relay network. 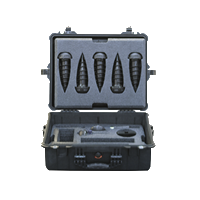 These small covert ground sensors can be completely buried beneath the ground to detect and classify footfall, vehicular movement and digging. Integrates with Wave Relay to provide a complete situational awareness picture. 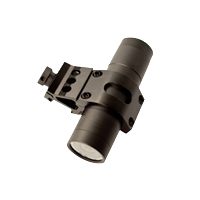 • Can be added to any existing Wave Relay network as an advantaged node or camera sensor. Instantly raise the height of a Wave Relay node to a height of 100ft. This Tethered Advantaged Node (TAN) will extend the line of sight (LOS) range of your Wave Relay network and can remain in the air for several hours.